Jonathan Franzen is an American author. He has won National Book Award and James Tait Black Memorial Prize for his book The Corrections. Franzen has featured on the cover of Time magazine. Franzen was also shortlisted for the International IMPAC Dublin Literary Award. His novel Freedom, released in 2010 acquired him fame and critical acclaim. Franzen is popular for sharing his opinions about social media forums and the e-books creation. Franzen released his novel Purity in 2015. 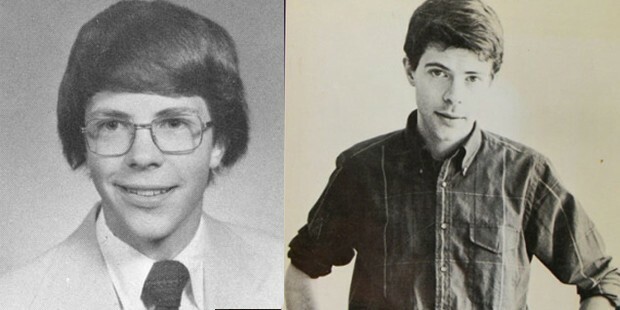 Franzen was born to Irene and Earl T. Franzen on 17 August 1959 in Illinois. Franzen loved writing since his college days. He studied in Germany as a part of his undergraduate education. He studied in Berlin for a year and became fluent in German. 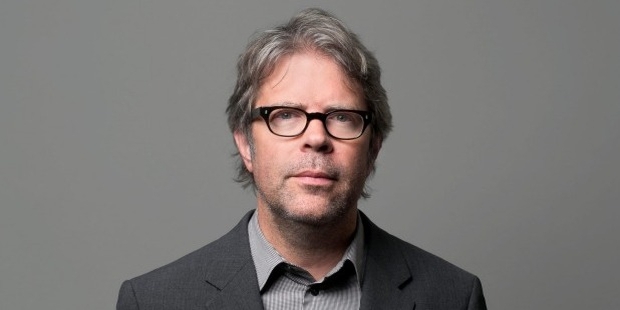 Franzen sold his first novel The Twenty-Seventh City in 1987. The book established grounds for Franzen as an author. In 1992, he released Strong Motion that focused on a deteriorated family. Though the book was not a commercial success during its publishing, he later defended his book from the critics. Franzen shot to fame and media attention with his novel The Corrections in 2001. The novel fetched him popularity in United States and was critically acclaimed. Franzen has published extracts from his novel The Freedom in the New Yorker. Franzen’s next novel Freedom impacted the writing deeply. It released in 2010. Franzen appeared on The Oprah Winfrey Show for the promotion of his novel. He released a new novel titled Purity in 2015. Purity is the story of a girl in her early twenties in search of her own identity. The novel was reviewed to be ponderous and bloated. 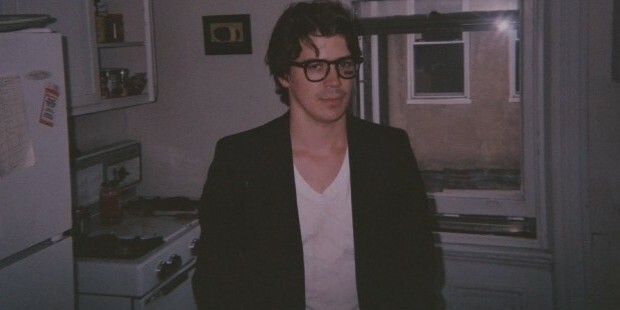 Franzen has written several short stories which include Somewhere North of Wilmington, How He Came to Be Nowhere, Breakup Stories, Good Neighbors, Agreeable and The Republic of Bad Taste. He has also translated Spring Awakening by Frank Wedekind and The Kraus Project in 2013. The non-fiction books of Franzen are How to Be Alone, The Discomfort Zone and Farther Away. Franzen has also made television appearances that include Charlie Rose, The Simpsons, The Oprah Winfrey Show and Real Time with Bill Maher. Franzen’s book The Corrections was selected for Oprah Winfrey’s book club. He later rescinded the invitation stating he was uncomfortable. 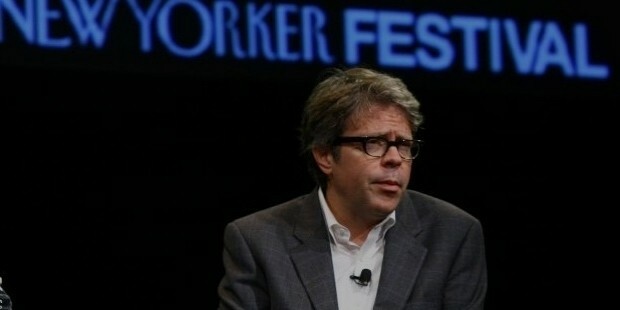 Franzen has appeared at the Cedar Lake Theatre along with David Bezmozgis at the New Yorker Festival in 2009 and 2010. Franzen appeared on Fresh Air to talk on his novel Freedom in 2010. Franzen is the first American author to feature on the cover of Time. Franzen has published a manifesto in Harper’s magazine, Perchance to Dreams that focuses on the internal lives of characters. Franzen married Valerie Cornell in 1982. The couple separated in 1994 and later divorced. Currently Franzen is in relationship Kathy Chetkovich. Franzen’s novel The Corrections earned him the National Book Award for Fiction in 2001 and James Tait Black Memorial Prize the following year. He won Salon Book Award and Galaxy National Award for Freedom in 2010.